$13.99 each for Spring Tickets (visits through June 30th)! To get this discount you will need to buy your tickets online here. This discount is available from through September 3, 2018. 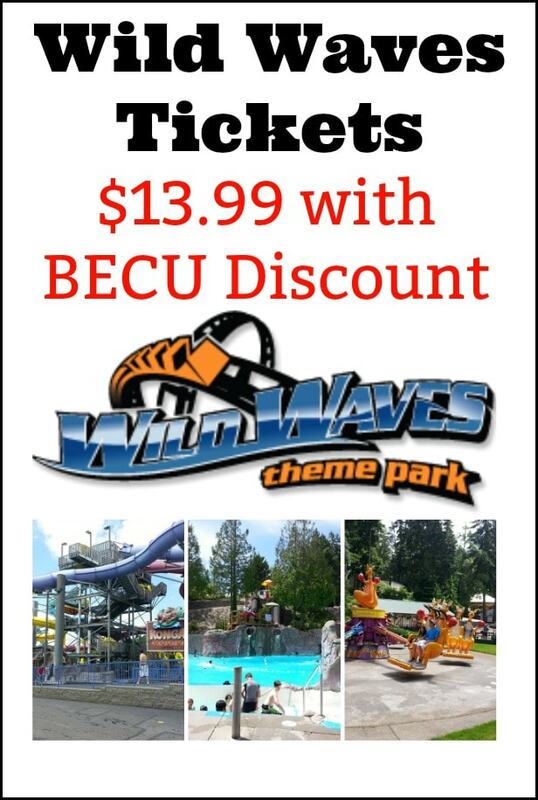 In past years, this has been the best Wild Waves deal out there for Wild Waves discount tickets, and I expect it will be similar this year, so be sure to share this with anyone you know who is a BECU member. 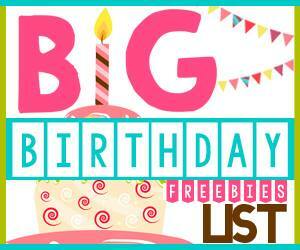 Find more deals on Wild Waves Coupons on their events page here. You might also be interested in our Master List of Water Parks in the NW here too! In years past I have purchased my tickets through Seattle Parks and Rec for $22 flat fee no additional taxes. Just a thought…..
a member of my household is a member with proof but I want to use his coupon, will they still let me? he will not be able to be there and purchase the ticket but I can bring proof of his membership. Hi – I believe that you have to have the member with you. You might want to call the Wild Waves ticket office directly to confirm if that would work or not (if you are a spouse or child of the member and have the card – but per the terms the member has to be present). 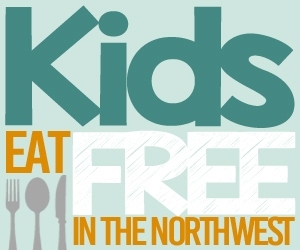 I just took my kids recently and was able to show my debit card to get my son and his friends in – but I actually went to the ticket counter with them to pay with my BECU card. Have fun! !